February 2014 List of Concerts in Manila / Philippines (Valentine's day concert) - Balita Boss! February, the month of love has arrived. Are you searching for concerts to celebrate the month of love with your special someone? If you plan to watch and hear live music, below is the list of local and international concerts that you can choose and must-experience. 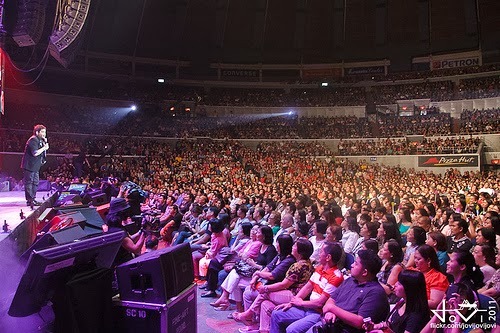 HOTDOG - A Valentine Concert... Pakagat Pa Nga! PROMO: Win VIP Tickets from Spinnr and Smart!